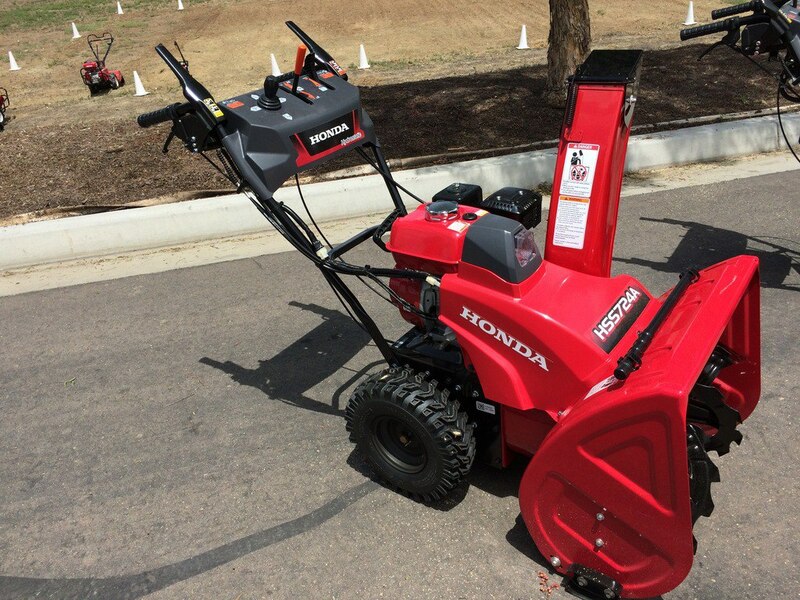 Over at My Tractor Forum bwdbrn1 posted a few pictures of the new Honda 2-stage snow blowers. I borrowed a few and posted them here. 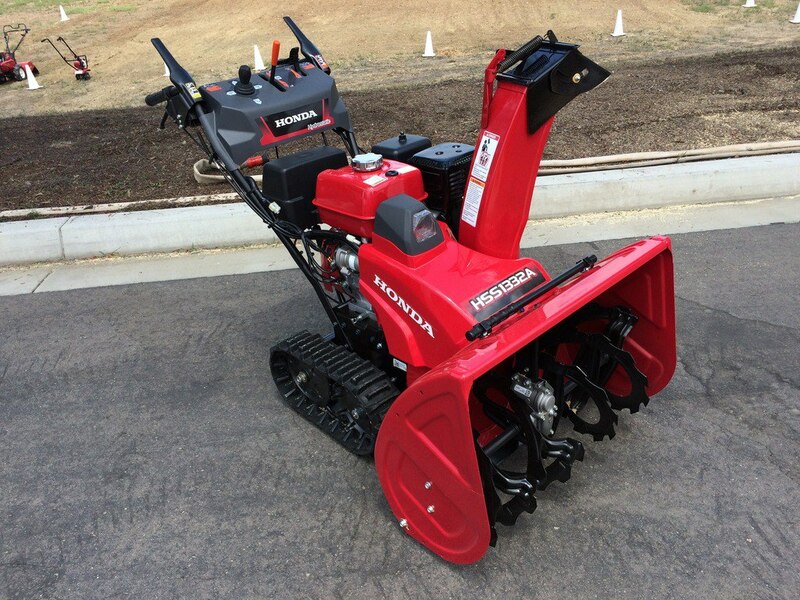 You can look at his entire posting here: First hand look at the new Honda 2 stage snowblowers! Update December 1, 2015. It looks like the 2-stage snow blowers will finally be available around December 15th. You will be able to order them online and shipped free to your home through Acme Tools. Click on the banner below to check the availability. 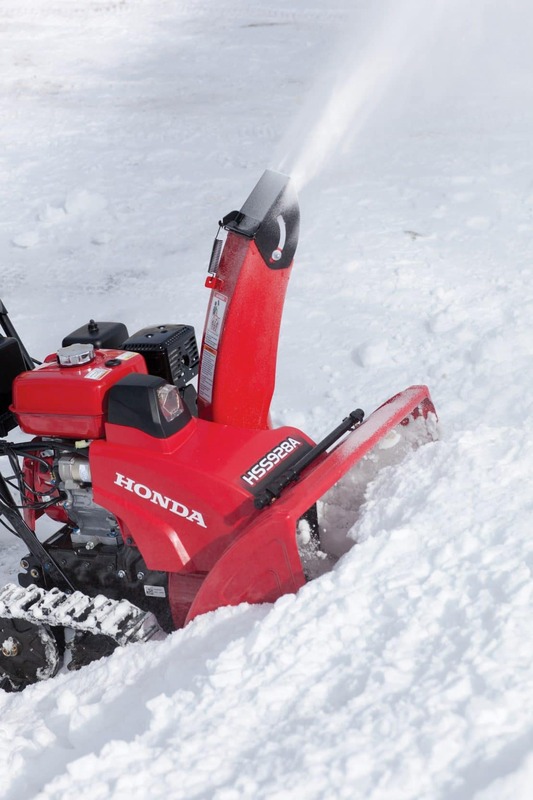 Here is the official Honda Blog post: Honda Introduces HSS Series Snow Blowers The complete post is after the picts from bwdbrn1. Attendees had a chance to blow saw dust! Yee-ha! 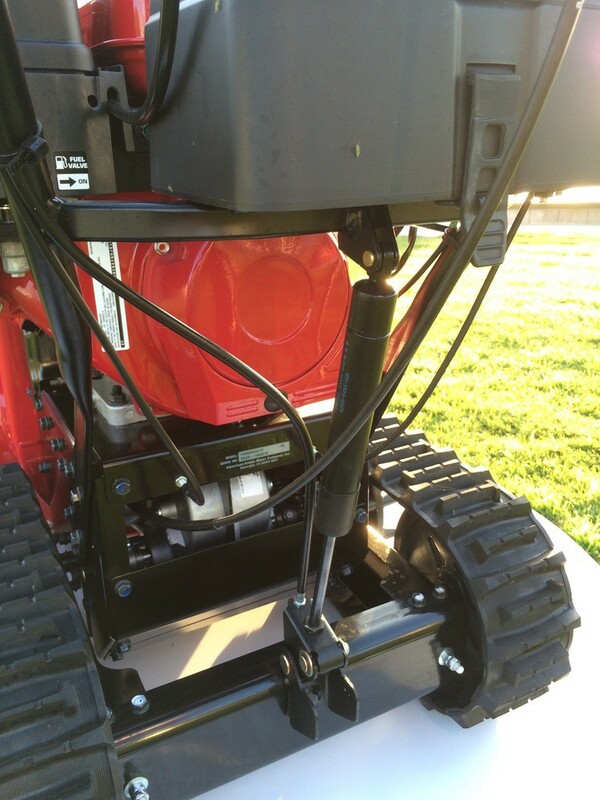 New Electric Chute, Power Steering and Adjustable Bucket Height on Tracked Units. Infinite Bucket Height On Tracked Units. Honda is acting like they just invented the cog power steering system…..
Phillips, CA closest zip is 95735. 6,800 feet elevation. Unpaved gravel driveway, sloped, about 200 feet long. At times the county might not come in, then I have to clear the road to the highway, which is about 3 city blocks. That road is asphalt mostly. We get some storms that can dump over 2′ at a time. I currently have an old Honda hs80 for the deck and backup, a Honda 928 track and I have 1/2 ownership in an Ariens 824 with a neighbor. I mainly use the 928 track, but am interested in getting something that will work faster and better. Looking at a 13 hp unit. 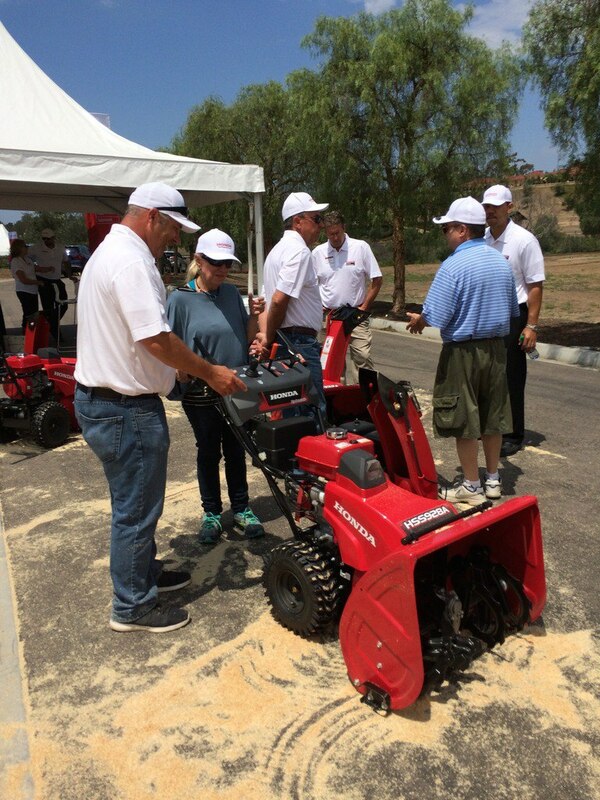 Hi Dennis, For high capacity and faster ground speeds the Toro PowerMax HD 1128 OHXE or Ariens Pro 28 and 32 are really good choices. The Toro is available through your local dealer or ACME Tools Buy Toro Snow Blowers at Acme Tools. It has a unique scraper bar that pivots when it hits a hard object like a crack in your blacktop. It has about a 12 HP engine. 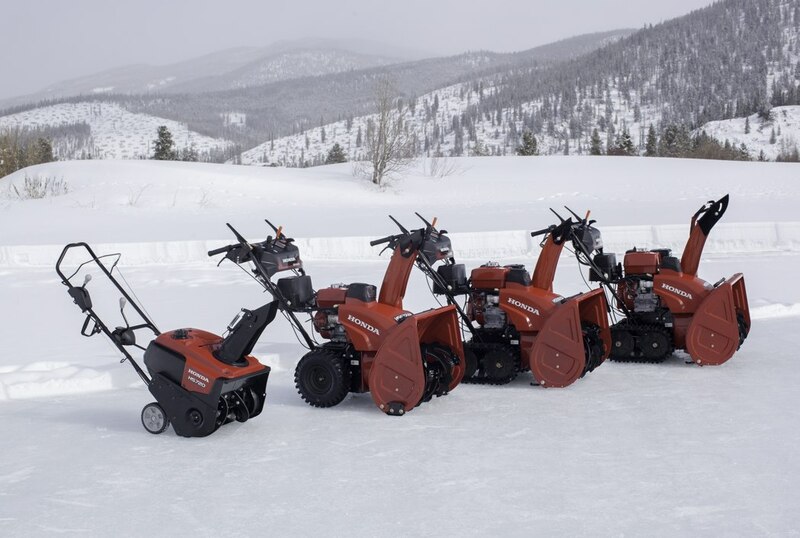 The Ariens are available at your local dealer or through Home Depot. They have about a 14 HP engine. Professional Series 28 in. and Professional Series 32 in.. Ariens also sells hydro models but the gear drive models are quite a bit cheaper and will last you years. You have Honda’s now so I do want to mention the HONDA-HSS1332ATD Honda 13HP 32In Two Stage Track Drive Snow Blower – Electric Start. It is a good snow blower. But, Honda is not stating how fast it goes and I have not been able to use one to see how fast it does travel. I’m afraid it will not clear as fast as the big Toro or Ariens Pro. 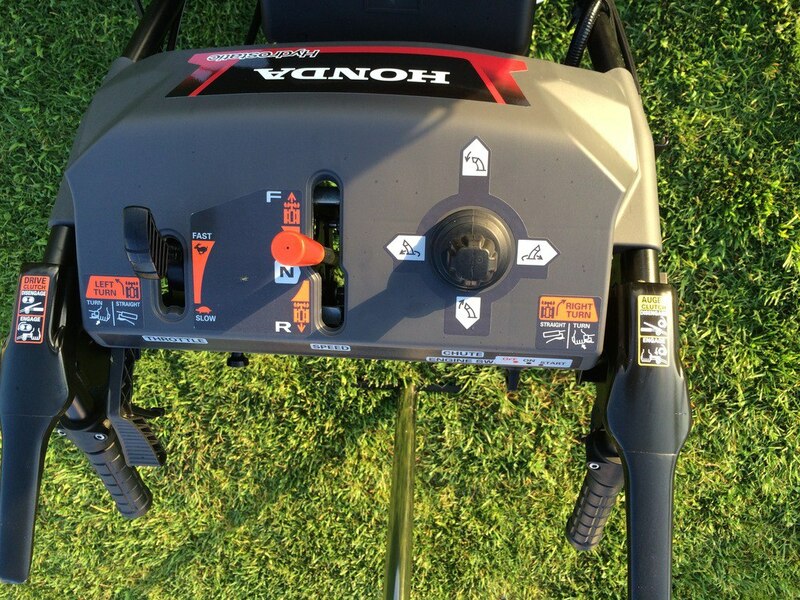 It’s also almost $1000 more than the Toro or Ariens and compared to them – over priced. Currently researching snow blowers. 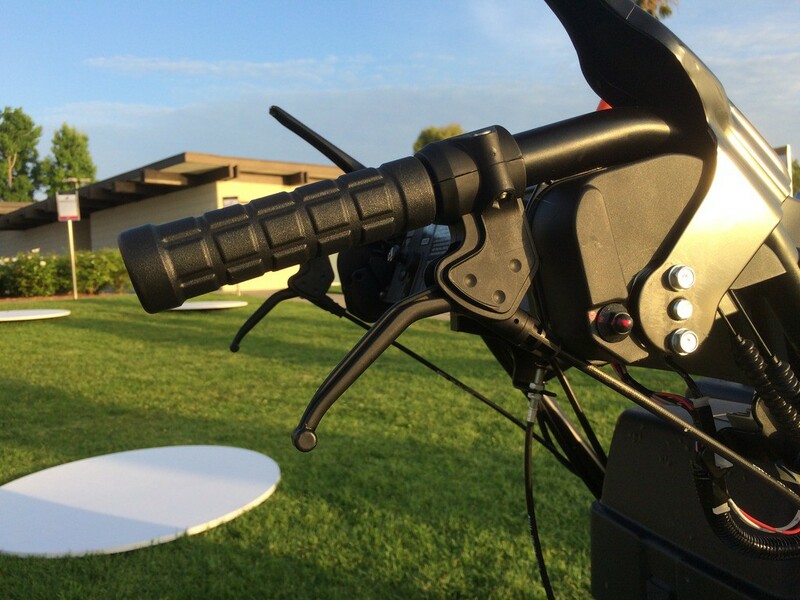 Interested in electric start, ease of operation, durability, quality, etc. Hi William, You average about 50 inches of snow a year so I can suggest many good 2-stage snow blowers for you. Your driveway is about the right size for a 24-26 inch snow blower. Three machines that are easy to use.